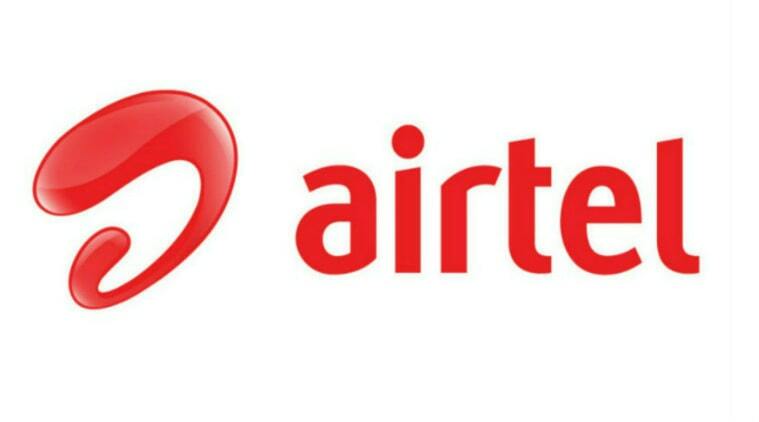 Airtel customer care number in Srinagar , Airtel toll free helpline number, grievance officer, nodal officer contact details, Airtel store address in Srinagar and other details are provided below. We provide customer support numbers for both airtel mobile, airtel fixedline, airtel fiber and broadband services. Khanyar Main Chowk, Behind Gousia Hospital, Srinagar. Near Zero Bridge, Rajbagh, Opposite Remano Hotel, Srinagar. Chanpora, Main Road, Near Police Station Srinagar.